Which book by Israel Regardie would be advisable for a complete novice? If the operative words are “complete novice” I would say The Middle Pillar followed up by Foundations of Practical Magic (I would also have recommended “How To Make and Use Talismans” if you can get it, but it appears to be out of print). 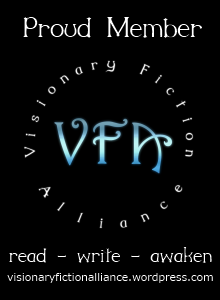 The Golden Dawn is advanced reading, though ultimately highly rewarding. I have to confess I didn’t actually like The Tree of Life as I found Regardie’s language rather pompous, and it didn’t actually cover anything that had already been done better elsewhere (e.g. by Aleister Crowley or Dion Fortune). More rituals scored according to Macgregor Mathers’ system of attributions. 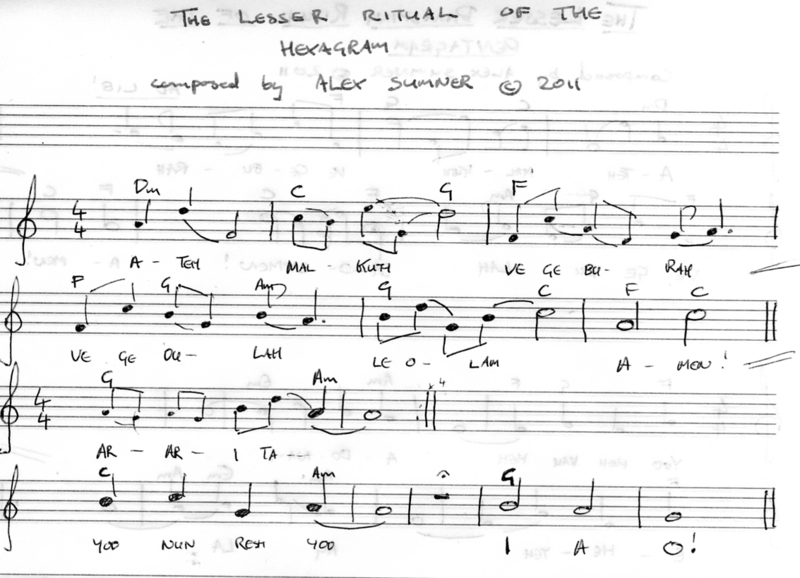 The Lesser Ritual of the Hexagram, composed by Alex Sumner © 2011. 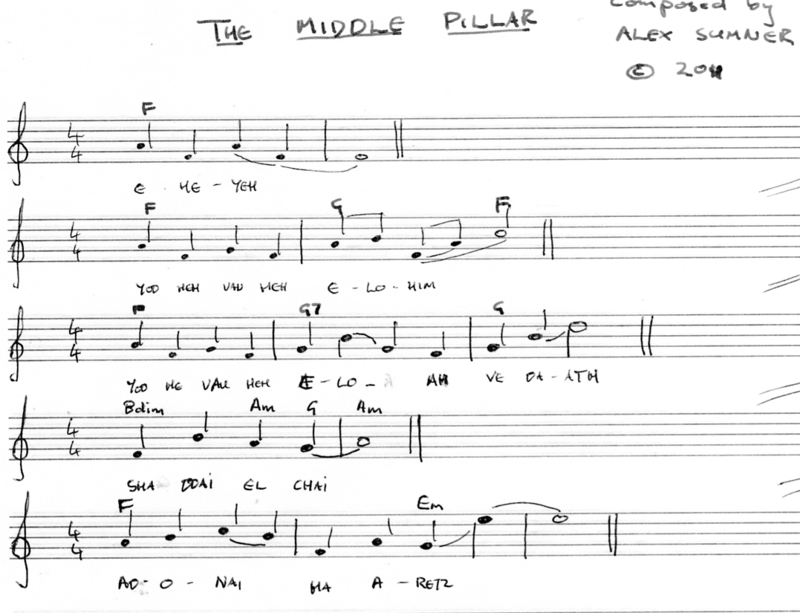 The Middle Pillar Ritual, composed by Alex Sumner © 2011.